Nike Basketball has officially unveiled the Paul George’s second signature shoe, the Nike PG 2, which was designed by Tony Hardman. Its first colorway set to release is a nod to PGs love for gaming, which he considers himself one of the biggest gamers in the NBA. 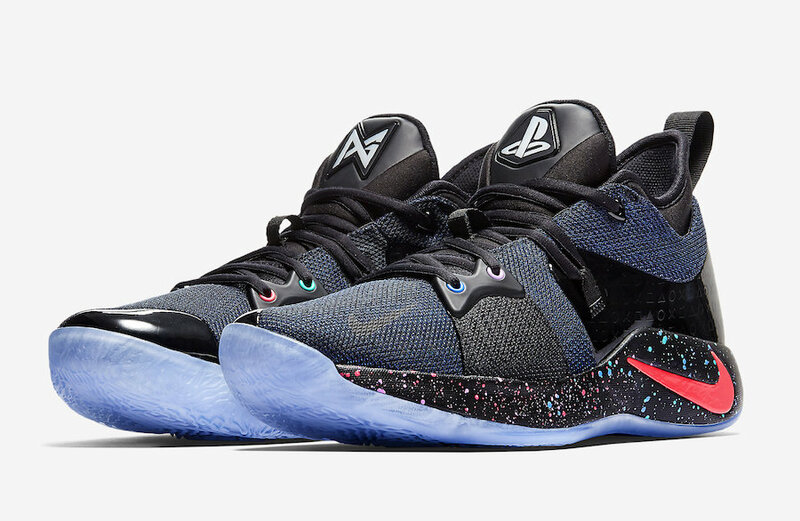 For the occasion, Nike has teamed up with PlayStation to release a limited edition Nike PG 2 PlayStation on February 10th. The shoe features a host of PlayStation-specific nods, including a light-up tongue and more. “We worked directly with the PlayStation team on every aspect of this shoe. One thing that they provided, which was really cool, was the starry graphic from the dynamic theme that will be available for your PlayStation 4 with a code from the shoe. It’s a beautiful graphic, so we made it the sock liner,” notes Hardman. “We increased the size of the forefoot Zoom Air unit to 10 millimeters. And, he’s standing right on top of it now, whereas in the PG1 there was a little bit of foam between the unit and the foot. So all the way to the ground he’s got that full Zoom Bag and that really gives him propulsion in the forefoot,” explains Hardman. 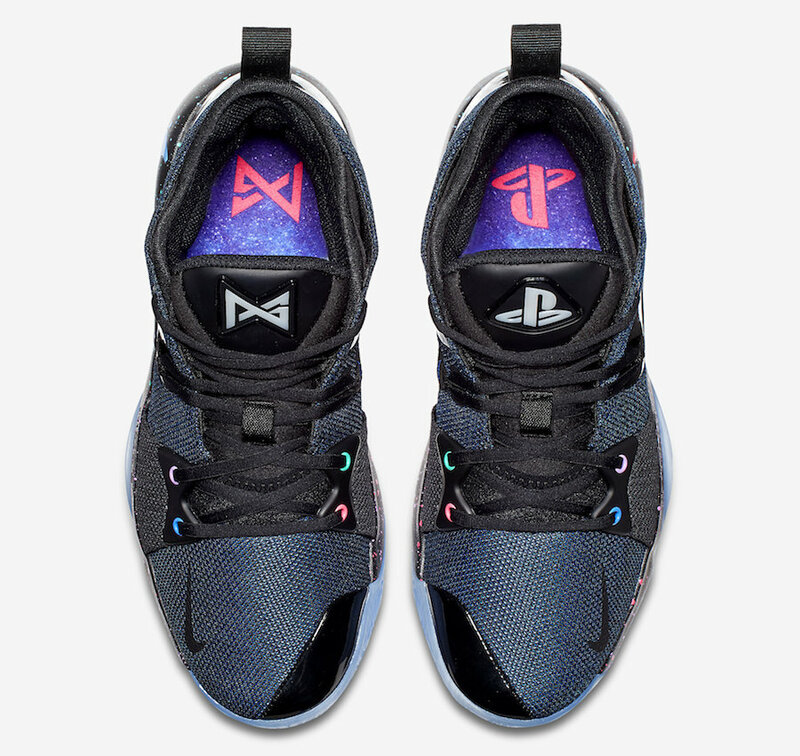 Look for the Nike PG2 PlayStation to release on February 10th, 2018 in limited quantities. The retail price tag is set at $110 USD.